Protect the places you’re passionate about. Trout Unlimited members enjoy connecting with fellow anglers and the TU community. Many also give of their time, volunteering over 700,000 hours every year to protect, reconnect and restore our trout and salmon fisheries. Join us. Become a Trout Unlimited Member today. 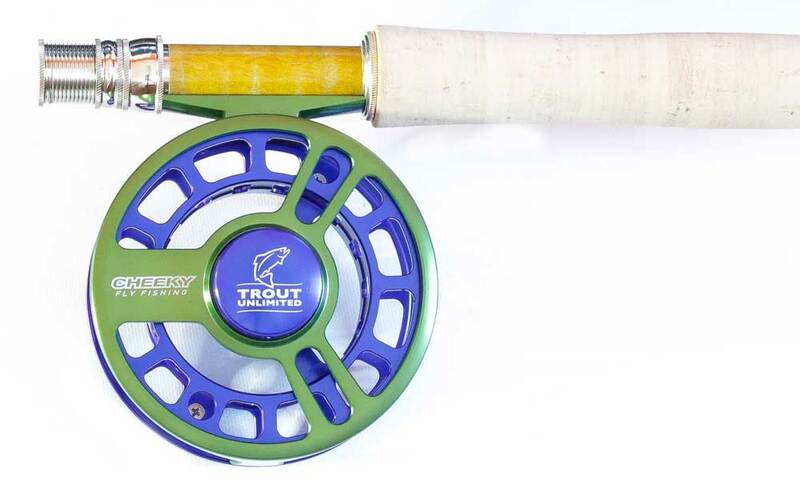 Trout Unlimited members support the TU mission while enjoying many benefits including Trout magazine, chapter activities, discounts on travel and fishing gear, opportunities to win trips and other prizes and more! There are many ways to support Trout Unlimited’s mission financially — from memorial and honorary donations to corporate matching gifts, or even stock. Acting for conservation can take on many forms. Sometimes it’s rolling rocks in a stream and sometimes it’s standing up and making sure your voice is heard. Stand up for our coldwater heritage today. Trout Unlimited conducts several annual and specialty events all over the country to raise awareness and funding for the work we do on the ground to protect and restore trout and salmon habitat and to make fishing better.